Relocations, name changes and chef shifts mean more new ways to eat. After eight years heading the kitchen of Brennan’s of Houston, chef Danny Trace takes on a new role as executive chef for Jim Crane’s downtown dual Italian restaurants —casual trattoria Osso & Kristalla and high-end Potente at 500 Crawford Street. Where is Your Favorite Kitchen Star Now? The Houston restaurant scene’s going through a major shakeup. The name Danny Trace has been synonymous with Brennan’s of Houstonfor nearly 10 years. So when news broke that he would suddenly depart from the storied New Orleans-centric institution, many were left scratching their heads in confusion. What would happen to Brennan’s kitchen without Trace, and what was next for the beloved chef who’s called the Midtown restaurant home since 2009? Trace heads downtown to helm Houston Astros’ owner Jim Crane‘s duo of new restaurants — Potente, which specializes in fine Italian dining, and Osso & Kristalla, a casual cafe — stationed inside developer Marvy Finger’s recently opened mid-rise project 500 Crawford. Trace becomes the third chef to be put in charge of Crane’s new restaurants. The Astros owner originally tapped celebrity chef Bryan Caswell to manage the two kitchens before a mutual parting. Chef Michael Parker, head of culinary operations at Crane’s Floridian National Golf Club, stepped in shortly after. Will the third chef be the charm for the mid-rise restaurants? Only time will tell, but we’re hoping that chef Trace’s culinary expertise and loyal following will breathe new life into both outposts. As for the Brennan’s kitchen, former Killen’s Steakhouse executive chef Joe Cervantezwill fill the executive chef job, a fitting match considering Cervantez trained under Trace at Brennan’s before his two-year Killen’s stint. Of course, Cervantez’ departure also leaves a vacancy in the Killen’s kitchen. Chef-owner Ronnie Killen replaces Cervantez with steakhouse veteran Steve Huang, whose resume includes 18 years with Del Frisco’s. But the barbecue maestro didn’t stop there with new team additions. Killen revealed today that former Bernadine’s and Hunky Dory culinary director Graham Laborde will also come on as operating chef for Killen’s Restaurants. 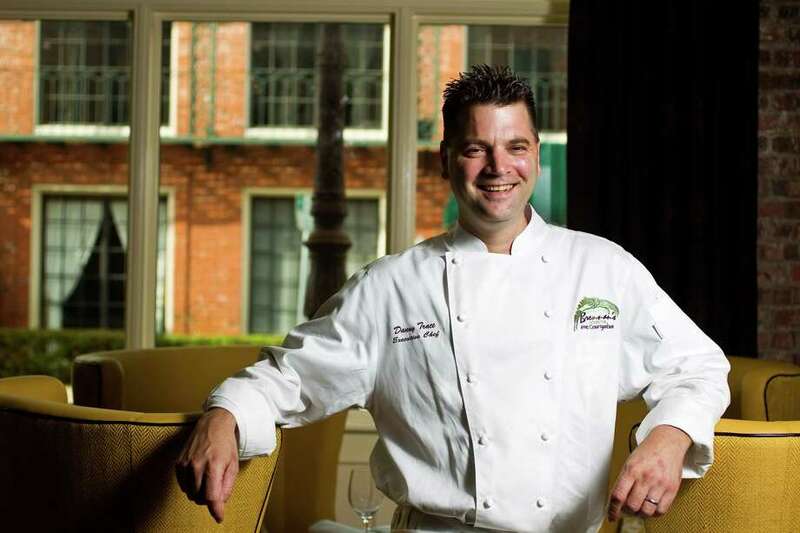 In the latest edition of “Where is the Houston chef now?” former longtime Brennan’s executive chef Danny Trace has been named the new executive chef at Astros owner Jim Crane’s two new downtown restaurants. 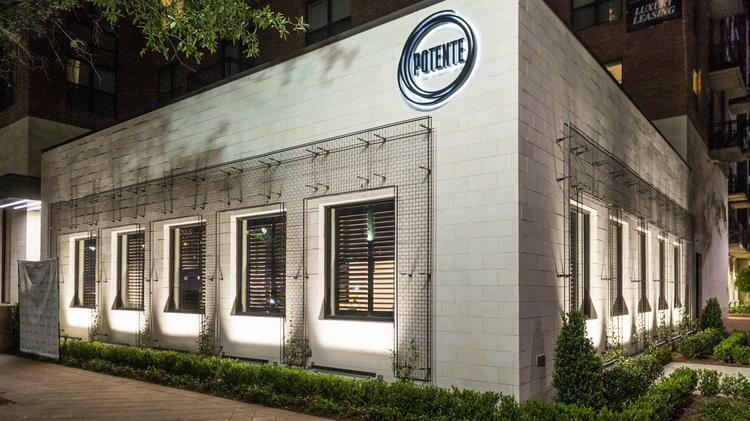 Trace will head the culinary operations at Potente and Osso & Kristalla, both located at 1515 Texas Avenue, near Minute Maid Park, where the American League West-leading Houston Astros play. 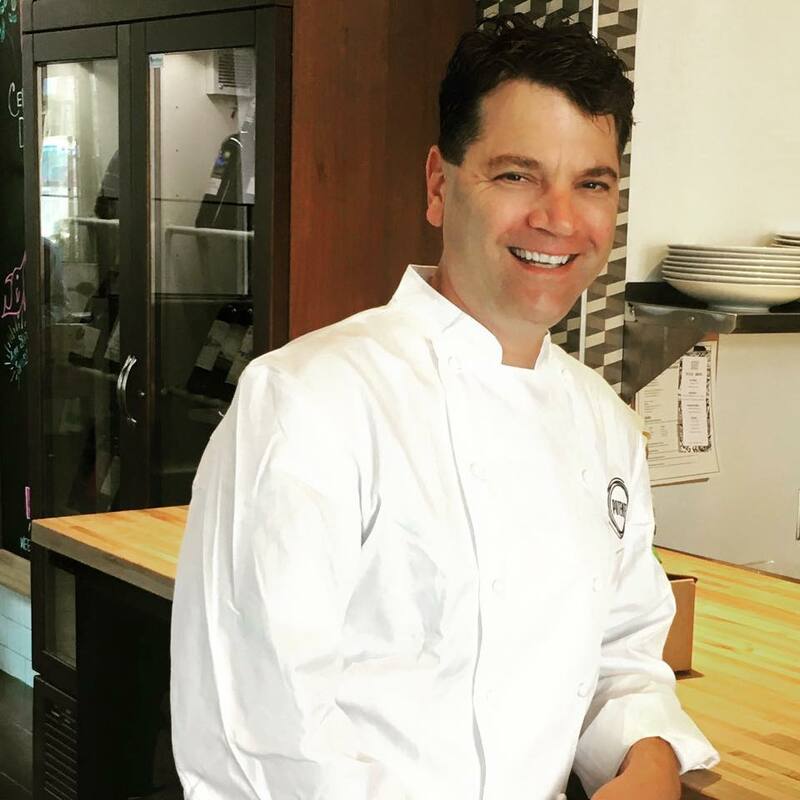 Trace replaces executive chef Michael Parker, who will continue to oversee Crane’s culinary operations in Florida. Parker was instrumental in hiring Trace, according to a press release about the change. Trace left Brennan’s in late March after working for the Brennan family for 20 years, first at Commander’s Palace and then in Houston when the iconic restaurant reopened in 2010 after being damaged during Hurricane Ike. Trace said he learned about cooking from his Italian grandmother and Cajun grandfather while growing up in Louisiana. “From étouffée to grand bowls of pasta, the marriage of these traditional dishes and family experiences is the very reason I am a chef. I look forward to returning to my Italian roots at Potente and Osso & Kristalla,” Trace said in the release. His hiring caps a flurry of restaurant changes in Houston. Earlier this week​ former Killen’s Steakhouse executive chef Joe Cervantez was named the new executive chef at Brennan’s to fill the role vacated by Trace. Prior to joining Killen’s, Cervantez worked at Brennan’s under Trace. Killen’s Steakhouse chef-owner Ronnie Killen hired Steve Haug, recently of Jade Hospitality (Grazia Italian Kitchen, Peska) to replace Cervantez in the lead role at his popular Pearland restaurant. A new chef is leading the kitchens at Potente and Osso & Kristalla in downtown Houston. Danny Trace, former executive chef at Brennan’s of Houston, has taken over as executive chef at the Italian restaurants, according to a press release. Earlier this year, Houston Astros owner Jim Crane opened the restaurants at 1515 Texas Ave., on the ground floor of The Finger Cos.’ new 500 Crawford apartment complex across from Minute Maid Park. 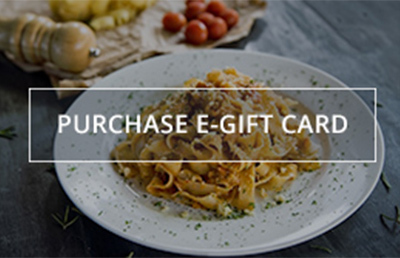 Potente offers the feel of a luxurious Italian villa with modern touches. 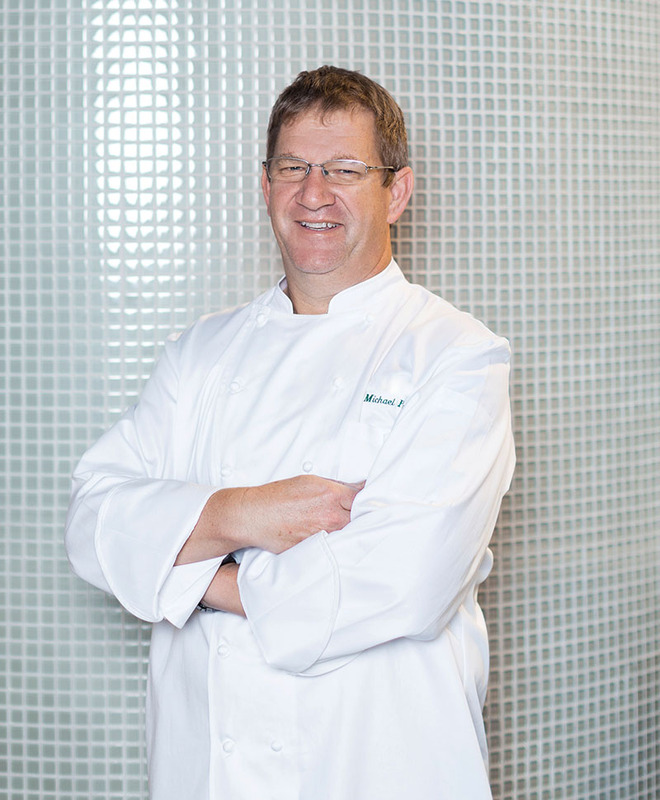 At the time, Crane’s personal chef, Michael Parker, was named executive chef for the restaurants’ culinary team. Micah Rideout was named chef de cuisine, and David Berg was named executive pastry chef. Rideout and Berg remain in place, a spokeswoman confirmed. Parker played an integral role in hiring Trace and continues to oversee Crane’s culinary operations in Florida. Bryan Caswell was originally attached to the concepts, but he mutually split with Crane and the eateries in November to pursue new projects with his company, Bryan Caswell Concepts. Bill Floyd remains general manager for both restaurants. Trace left his position as executive chef of Brennan’s on March 31. He had worked in Brennan-family restaurants for two decades and was hired to his latest position in 2009. Earlier this week, Brennan’s announced it hired Joe Cervantez, the former executive chef of Killen’s Steakhouse, as its top chef. On the same day, Killen’s also announced it hired Steve Haug, most recently of Peska Prime Steaks & Seafood and Grazia Italian Kitchen, to replace Cervantez. Growing up in Louisiana, Trace learned about cooking from his Italian grandmother and Cajun grandfather. Danny Trace, former executive chef of Brennan’s of Houston, is now executive chef of luxe Italian restaurant, Potente, and its sister trattoria, Osso & Kristalla, both owned by Houston Astros owner Jim Crane. The chef shuffle game has been in active play lately. This week saw the announcement that Killen’s Steakhouse executive chef Joe Cervantez would return to Brennan’s of Houston (where he was once sous chef) as the iconic restaurant’s executive chef. Killen’s then announced that chef Steve Haug would join the popular steakhouse’s team to lead kitchen operations as executive chef, replacing Cervantez. 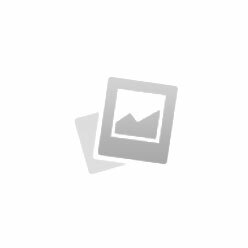 Haug left work at the rebranded Peska Seafood & Prime Steaks (it will soon be renamed again as PesKarne) and before that with Grazia Italian Kitchen and a much longer affiliation with Del Frisco’s steakhouse group. And now comes the biggest shuffle of the week: Danny Trace, former executive chef at Brennan’s of Houston, will oversee kitchen operations at downtown newcomer Potente and its sister restaurant Osso & Kristalla. The news answers a long-standing concerned by many local foodies about Trace after Brennan’s announced on March 31that it was parting ways with its longtime executive chef. Trace was tapped from within the Commander’s Palace family of restaurants in October 2009 to lead the reopening of Brennan’s of Houston after it was destroyed by fire during Hurricane Ike. Trace has been mum since leaving Brennan’s, leaving many to wonder what was to become of one of the city’s most popular and visible chefs. Today Trace announced he is taking over at Astro’s owner Jim Crane’s luxe Italian restaurant, Potente, and its sister outpost, the casual trattoria Osso & Kristalla, at 1515 Texas. Both restaurants opened in February. Trace takes over for opening chef Michael Parker, Crane’s personal chef who also serves as executive chef at the Floridian National Golf Club which Crane owns. The news of Trace’s hire was confirmed by Bill Floyd, general manager for both restaurants. And, he said, for putting his own stamp on Potente’s upscale Italian menu. Trace said he that within weeks there will be a new Potente menu that will embrace Italian cuisine but with a nod to Houston – he plans to use local seafood and local produce as much as possible. Trace said that two original members of the Potente/Osso & Kristalla team remain in place: Micah Rideout as chef de cuisine, and David Berg as executive pastry chef. Trace’s work at Potente and Osso & Kristalla begins immediately.